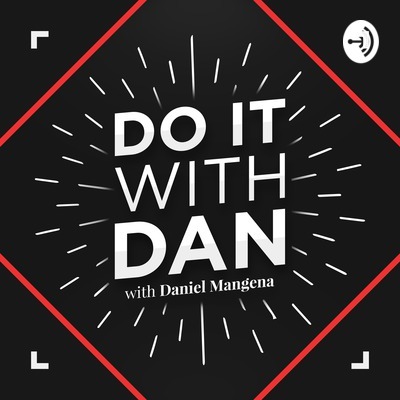 Daniel Mangena, Transformational life coach, public speaker and author, shares a range of motivational and inspiring conversations with guests from around the globe. I asked Petra for her bio so that I could pull the standard paragraph of information to give you guys an insight into who my guest is and what they are about. A quick look at https://petrabrzovic.com/about and you will see just why that was not possible; Petra has way more than just a paragraph worth of knowledge and experience! We talk meditation surfing, traveling, yoga and changing the world in this sneak peak into the magic is Petra. To find out more, visit https://petrabrzovic.com/workshops-events/ where there is also information about her upcoming international appearances and events. I would also recommend keeping an eye out for the school of personal change launching in October and checking out https://www.facebook.com/petra.brzovic.3 Follow us on Instagram: www.instagram.com/petra.brzovic www.instagram.com/dreamerCEO Love this podcast? Tell us and everyone else x Music Credit: "The Dreamer", Common P.s. 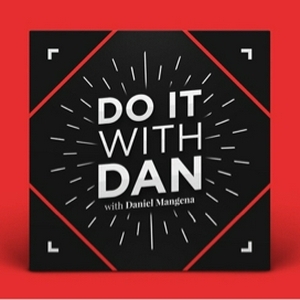 Petra will be featuring on www.doitwithdan.tv - Are you ready? EP1 - Hello, I guess?